Inflation seems to have eased this month as it declined for the first time in 2019. 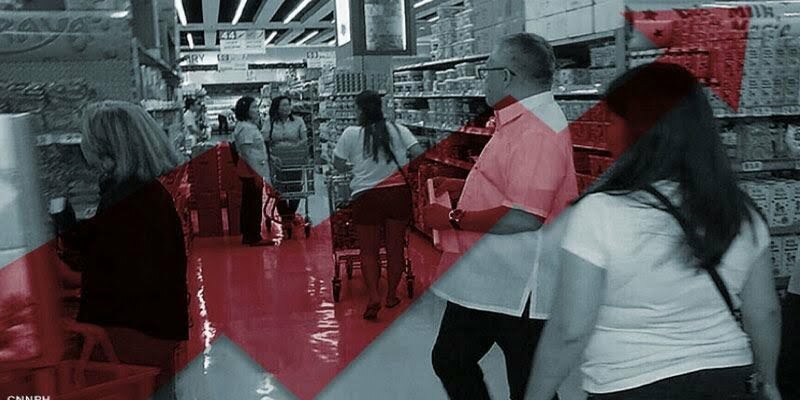 According to the Philippine Statistics Authority (PSA), inflation has slowed down in November to only 6 percent from 6.7 percent in October. In the National Capital Region (NCR), inflation is at 5.6 percent, which is slower than the 6.1 percent in the previous month. 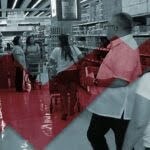 Meanwhile, the Bicol region remained as the area outside the NCR to post the highest inflation, which is 8.9 percent, down from the 9.9 percent in October. 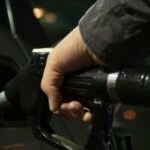 Food and non-alcoholic beverages, housing, water, electricity, gas, and other fuels, and transport are among the top contributors to inflation’s decline this month, according to PSA. Meanwhile, the central bank linked the slowdown to recent back-to-back oil price rollbacks, a stronger peso and stable supply of rice and other agricultural products. The government’s economic team were pleased with the inflation rate in November, especially when the holiday season is getting closer. 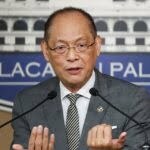 Despite the lower inflation rate, they, however, insisted that mitigating measures done by the government to combat inflation such as the administrative order easing the importation process of agricultural products should remain. The Development Budget Coordination Committee, composed of the economic team, also withdrew an earlier proposal to suspend the second tranche of additional fuel excise taxes in light of lower oil prices.